If your destination wedding abroad is small, fun and passionate or remote, intimate and personal – Im there to capture you on the best day of your lives surrounded in the most breathtaking surroundings. As a destination wedding photographer it’s easier than you think to have me have document your magical journey of becoming married abroad. Available to document weddings wherever, basically! 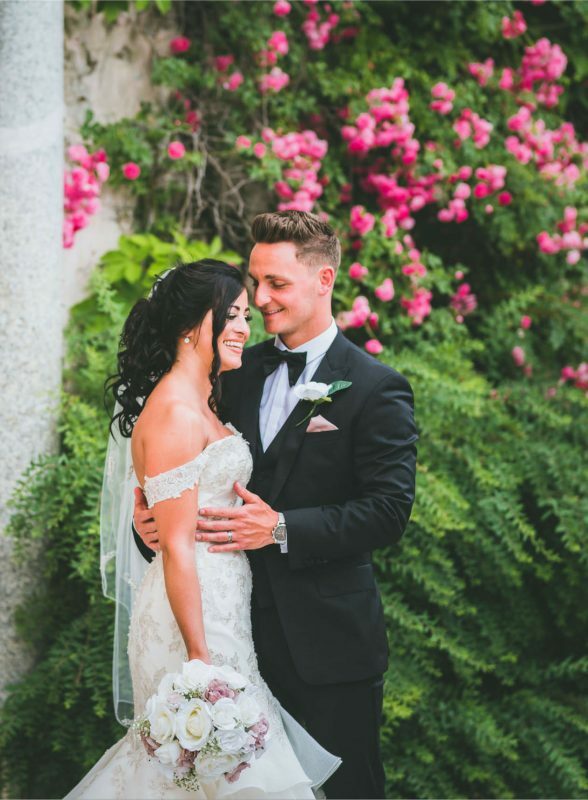 My favourite destination wedding location is of course, Italy! 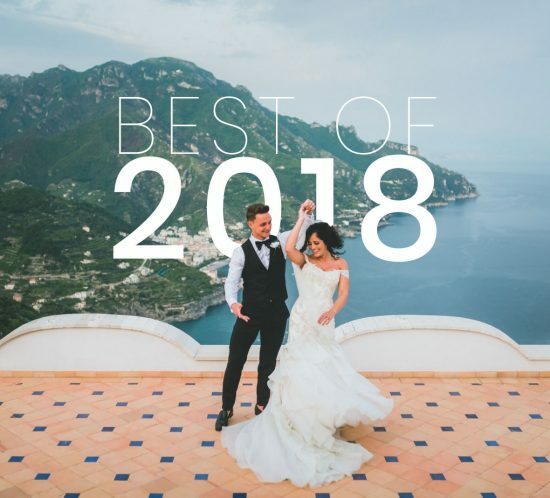 But I absolutely love photographing in other abroad wedding locations such as Sorrento in Italy, Santorini in Greece and many more incredible magical places. Take me with you to photograph your wedding in your incredible destination wedding setting! Lets open up to something incredible happening, something magical and something special. Your wedding, your connection you falling in love over and over again. The thought of a wedding abroad can be as exciting as it is stressful. To ask your family & friends to travel out to a magical destination for your wedding can seem like a big task but it needn’t be! At least as a destination wedding photographer, it’s easier than you think! 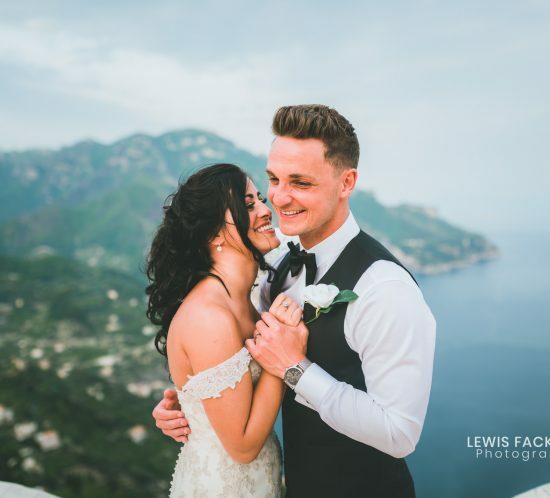 Really loved the photographs that Lewis took of us on our wedding day in Italy! He captured the day so beautifully and didn’t even notice he was there, with many of the guests saying the same! He made us feel so comfortable and is such a friendly guy that the photos seemed effortless! I’ll travel out with you to your wedding destination. I’ll take care of the logistics and ensure it’s one less thing to think about as you soak it all up. Feeling the warm sun and breeze as it gently rolls over your skin. The taste of new flavours of the area. Ahead of your wedding, I will spend a lot of time planning the perfect times through the day for the perfect light, in front of the most stunning vistas and locations at your venue. Helping to plan the most incredible experience of your destination wedding photography! As I will arrange my own flights and accommodation I do ask for a supplementary fee on top of the regular package prices, it’s not much more but it’s there to cover the costs for me to have a pleasant stay during your destination wedding. I’ll have a small appartment arranged to stay for 2 nights via Air B&B. It will be local to your wedding and one that fits the amenities such as Wi-Fi, parking and sufficient security etc that’s needed to deliver your amazing destination wedding photography. It’s likely I haven’t but that being said; A good destination wedding photographer won’t need to see your venue ahead of your wedding. Often local photographers can miss a lot of details by going into ‘auto-pilot’. 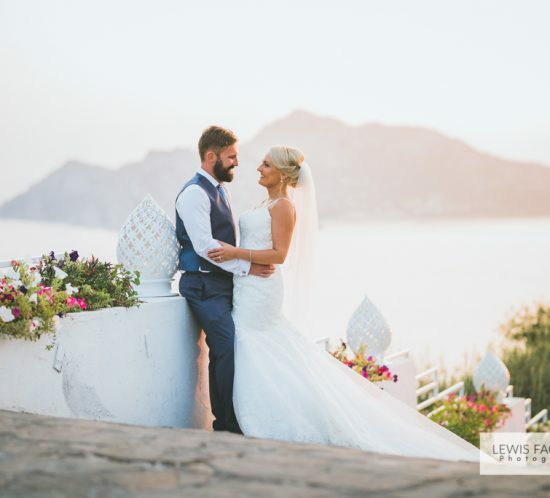 With a fresh perspective from a destination wedding photographer you can guarantee we will notice the details, the emotion and everything in between at your wedding. I’ll often visit the venue one day before the wedding to carry out small checks of light etc and that’s it! Do we arrange your flights? To save you from thinking of something else, I will happily arrange my own transport that is convenient to me. I’ll fly out at least one day before your wedding and leave at least one day after, ensuring there’s plenty of time to catch up with any adjustments and chance to taste and drink the local delicacies of the area. Do you have insurance abroad? Yes!!! I wouldn’t ever risk working without it. You can have peace of mind knowing that I have worldwide insurance that covers all my equipment, any damage that may have been caused and cover for illness too. Why not a local photographer? You’ll want to know that your photographer will capture your vision of the day. 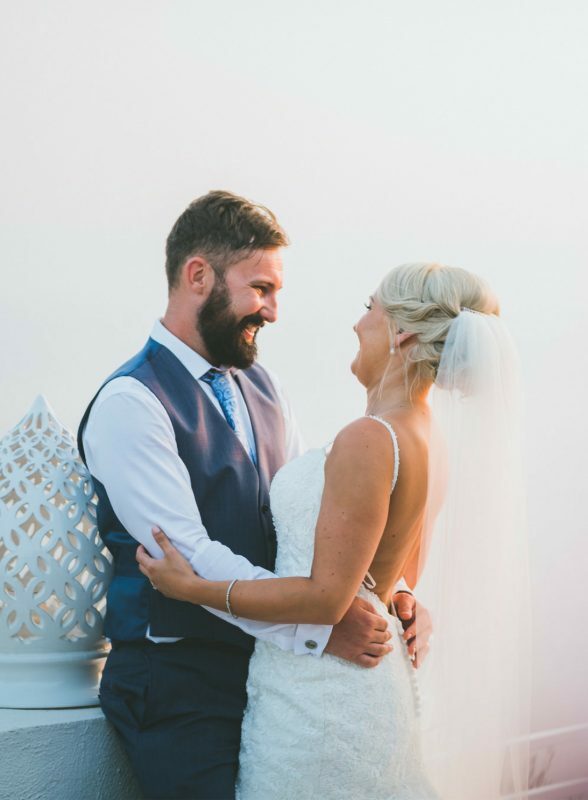 By taking a photographer out with you who is local to you at home means you can build a fantastic connection ahead of your wedding day. Making you both feel comfortable in front of the camera. It also allows us to understand your vision as we discuss over a nice cup of tea and a quick return process of receiving your images following your special day. 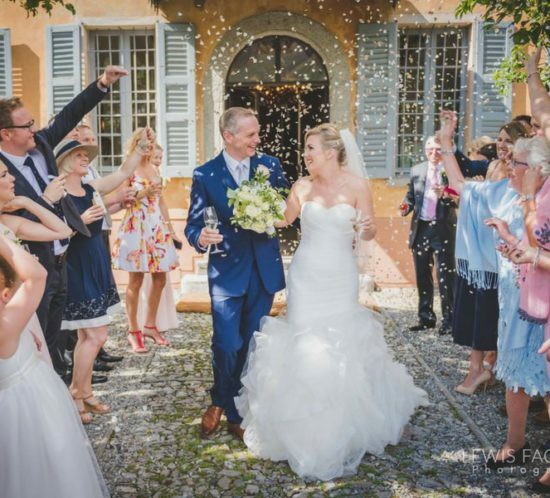 You’ll get extra coverage which starts the day before the wedding and finishes the following day maximising the whole experience of your wedding and documenting the excitement and joy of a wedding abroad in the sun.